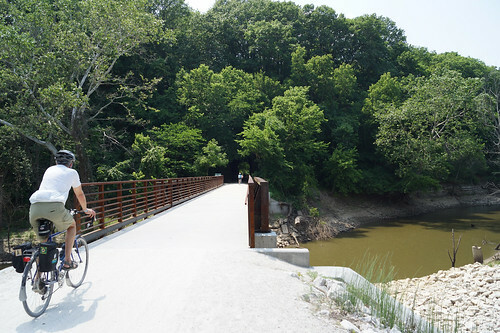 Katy Trail State Park can be your answer if the weather has soured your trail plans. 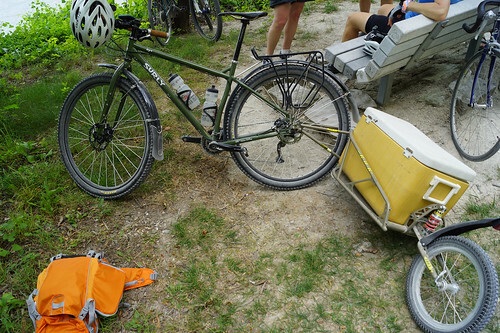 From a short trip to a five day overnighter, the Katy trail can provide you endless almost entirely flat gravel riding. The park is the nation’s longest rails-to-trails project, stretching from Machens to Clinton. 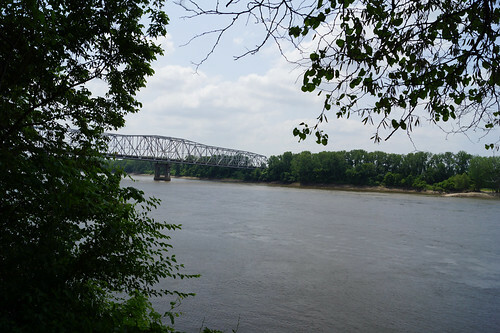 There's enough variety to keep you interested with tree-shaded areas, open fields, impressive Missouri River bluffs and quaint communities along the way. Mountain bikers use the Katy as a "spine" trail to access several St. Charles county parks that are located along its route including Bangert Island, Lost Valley, the Hamburg Trail - another gravel route - Matson Hill and Klondike. There are a few epic off-road rides that range from 35 to 60 miles and wouldn't be possible without the Katy Trail traversing the Missouri River bottomlands. The trail is marked every mile with a sign post that corresponds to the traditional railroad mileage system. To determine the distance traveled, subtract the mile post number at the trailhead from the mile post number on the trail or vice versa. Mile post number 26.9 is located on the east end of the trail at Machens in St. Charles County and post number 264.4 is located on the west end near Clinton in Henry County. 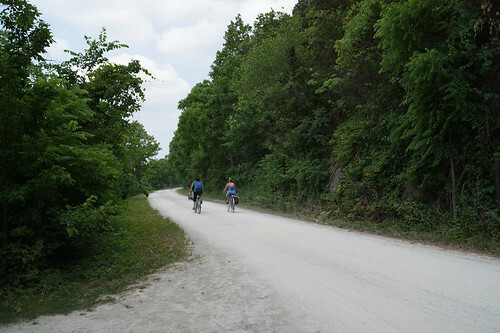 Katy Trail State Park has been designed specifically for bicyclists and hikers. Electrically assisted pedal-powered bicycles and tricycles (maximum speed of 20 mph) as well as electrically powered-mobility devices for persons with disabilities such as motorized wheelchairs and scooters are allowed. The trail is open only during daylight hours. You can find official maps on the Missouri State Park website. As of 5pm yesterday accessing from chesterfield levee trail is blocked due to high water. You can hop of your bike and walk on the high-side rocks however. 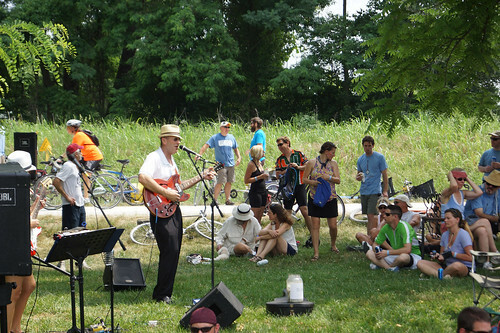 Katy trail itself is perfect with Hamburg and Busch good-to-go too. Frozen most mornings and evenings. Sloppy in spots mid-day.